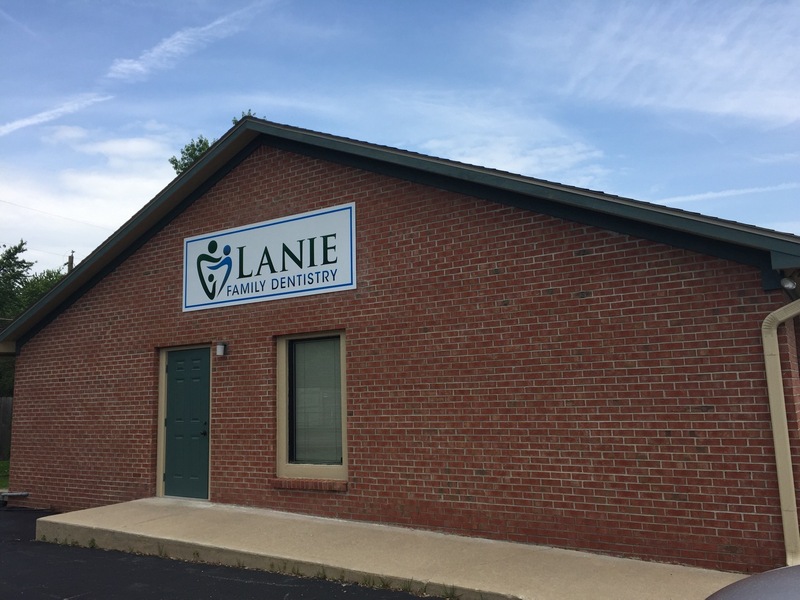 Welcome to Lanie Family Dentistry in Bargersville, IN! 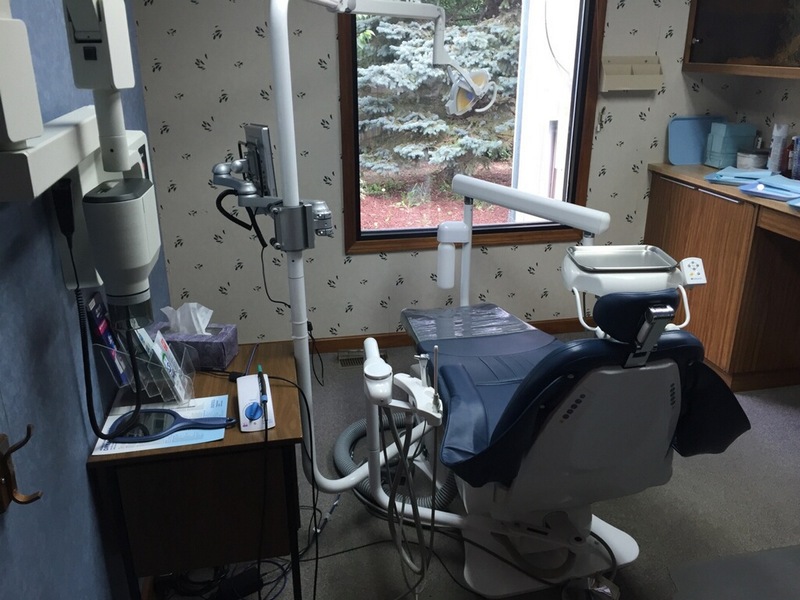 It is our mission to make your dental experience as easy and as comfortable as possible. 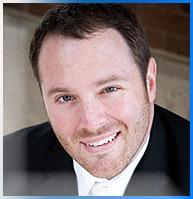 Dr. Joel Lanie and his team want to help you achieve and maintain a beautiful, healthy smile. We serve patients of all ages and always welcome new patients into our practice. 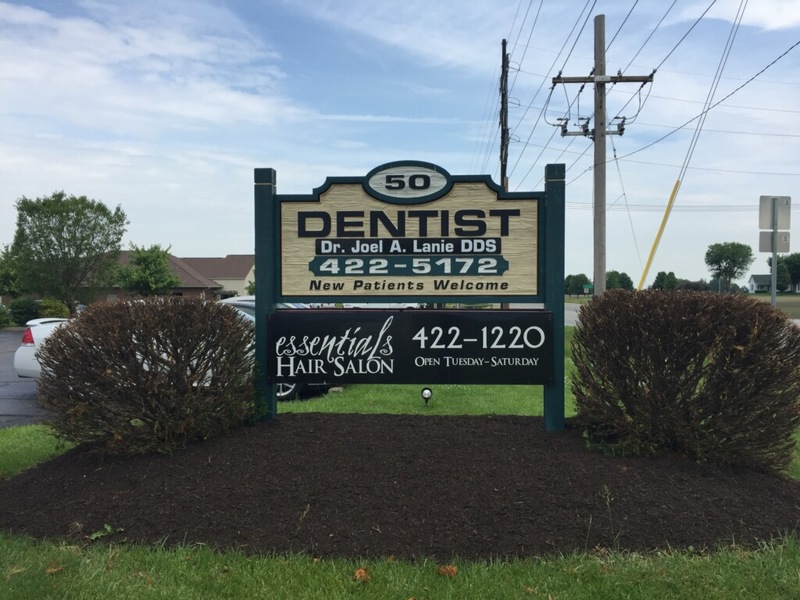 We are located on State Road 135 in Bargersville, IN and primarily serve the communities of Bargersville, Center Grove, Greenwood, Trafalgar, Franklin, and Whiteland. 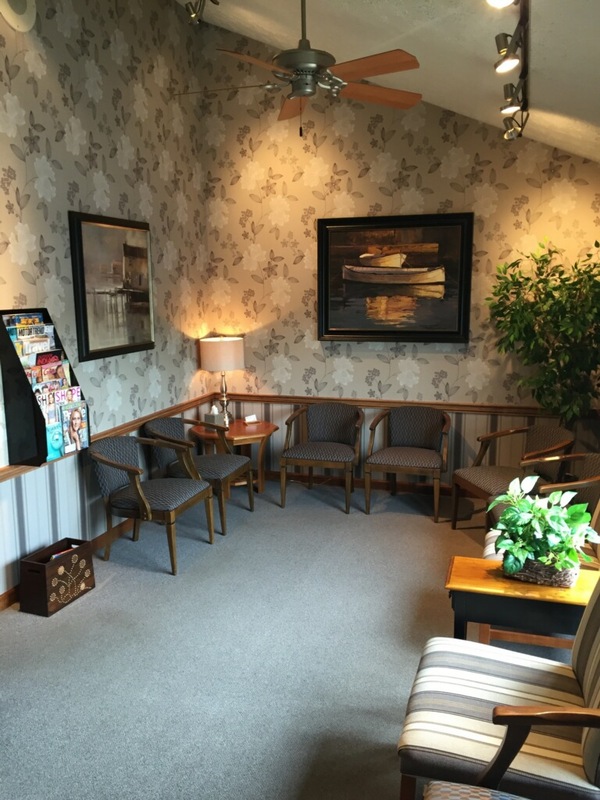 We are committed to providing our patients with the highest standard of dental care available in a pleasant and comfortable environment. We believe in the importance of patient education and promise to speak candidly about your treatment options and progress. We will always recommend the best treatment options available to you, but we are here to help you achieve your dental goals any way we can. We invite you to view our website to learn more about the services and treatments we provide, including a comprehensive list of general, restorative and cosmetic dental services to meet the needs of the whole family. Our goal is to assist each patient in achieving and maintaining long term dental health and a beautiful smile. To see a full list of our services visit the procedures page.